'-' - Data cannot be calculated or has been suppressed for confidentiality purposes. Includes Medicaid, Medicaid CHIP, and Other Public Insurance CHIP. Measure revised in 2014 UDS to include patients served in health centers with and without Public Housing Primary Care funding. Hypertensive adults as a percent of estimated adult medical patients of ages 18-85. Diabetic adults as a percent of estimated adult medical patients of ages 18-75. All health centers who provide prenatal care directly or by referral are included in the prenatal care calculations, effective 2014. 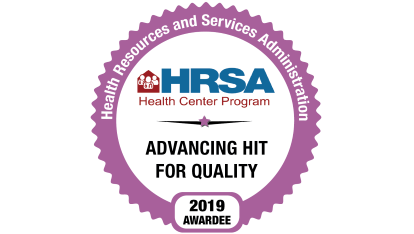 Adjusted Quartile Rankings: Provides a health center's adjusted quartile ranking compared to health centers nationally for each of the clinical performance measures. Clinical performance for each measure is ranked from quartile 1 (highest 25% of reporting health center) to quartile 4 (lowest 25% of reporting health centers). Adjusted quartile ranking is not calculated when there are fewer than 30 patients in the universe count. 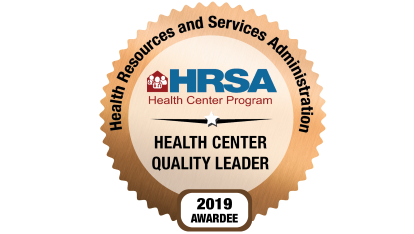 To learn more about the Health Center Adjusted Quartile Ranking please refer to https://bphc.hrsa.gov/datareporting/reporting/ranking.html and for FAQ's please refer to https://bphc.hrsa.gov/datareporting/reporting/rankingfaq.html. Measure changed in 2015 to address uncontrolled diabetes for patients with Hba1c > 9. Program conditions are based on non-compliance with Health Center Program requirements and are updated daily. 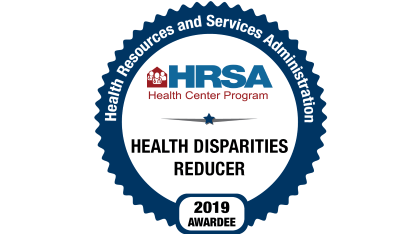 To learn more about the Health Center Program requirements, please visit https://bphc.hrsa.gov/programrequirements/compliancemanual/index.html. Effective with calendar year 2016 reporting, clinical quality measures (CQMs) were changed to align with the Centers for Medicare & Medicaid Services’ electronic specified clinical quality measures (eCQMs) and therefore caution should be used for trends between 2015 and 2016 UDS CQMs. 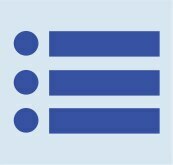 Health centers are encouraged to review the year over year differences before using for comparisons. The Dental Sealants Screening measure was introduced in 2015 and is not comparable to prior years. 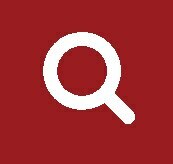 *Note: Health center profile data are aggregated to the health center parent organizational level, which may be comprised of multiple service delivery sites. Persons using assistive technology may not be able to fully access information in these files. For assistance, contact the Health Center Program Support at: 877-464-4772.